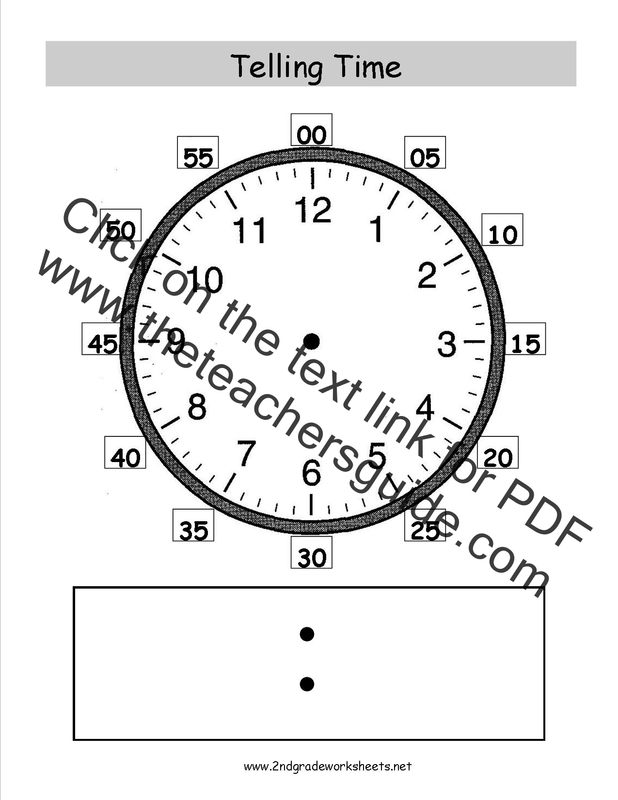 Clock face to print on cardstock and laminate. 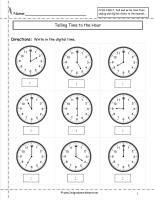 Student scan draw hands to math a time or write time to match hands. 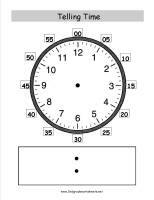 No guide numbers. 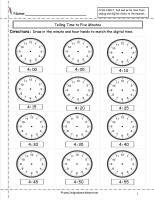 Clock face to print on cardstock and laminate. 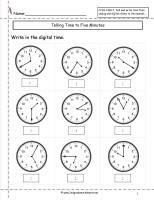 Student scan draw hands to math a time or write time to match hands. 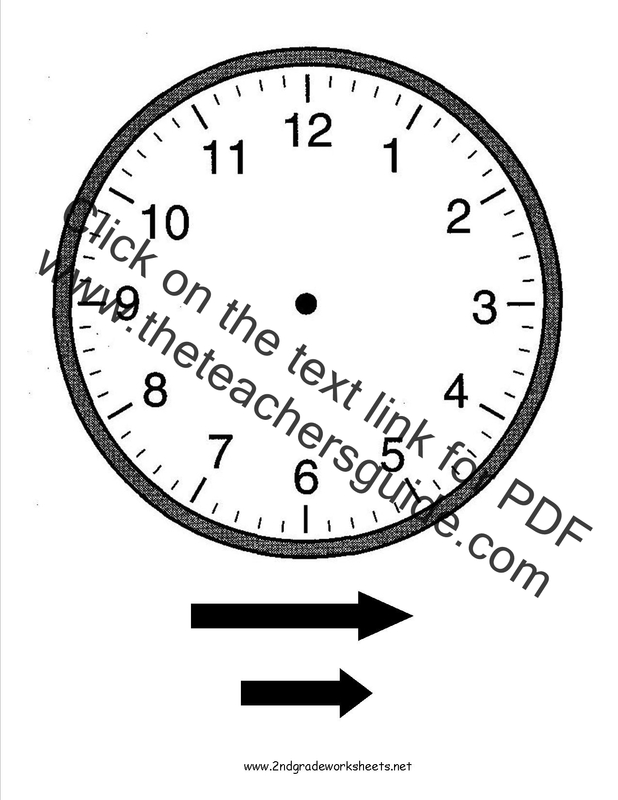 Guide numbers included. 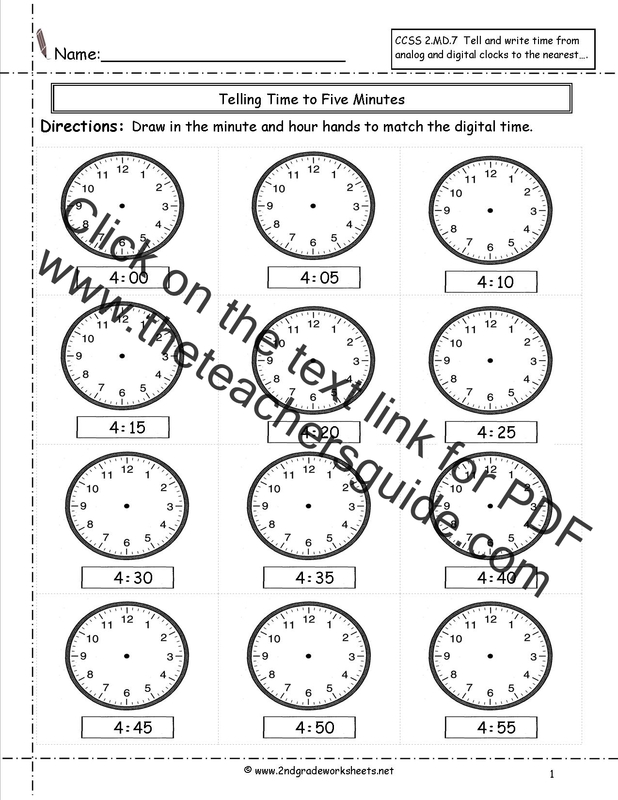 Clock face to print on cardstock and laminate. 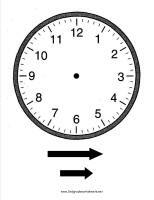 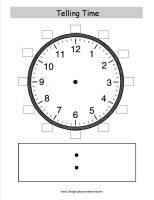 Attach clock hands with fasteners for students to manipulate. 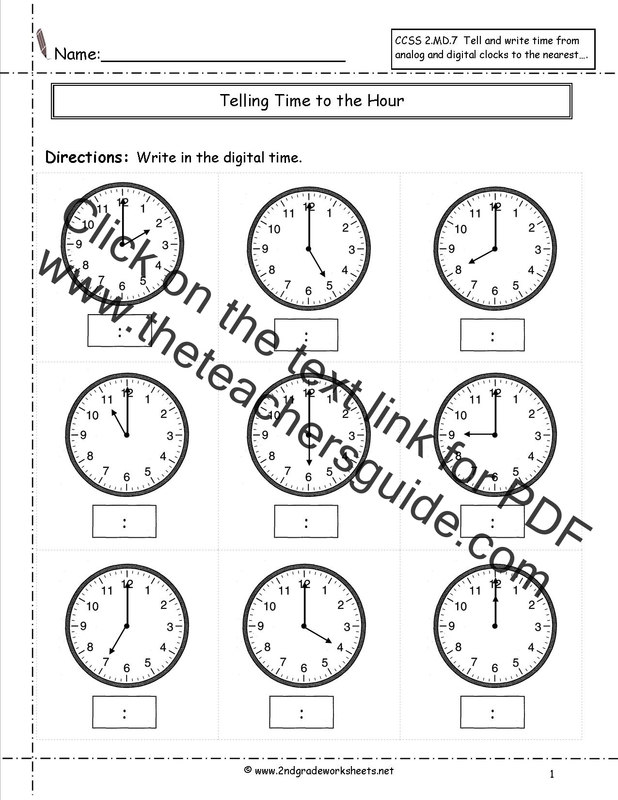 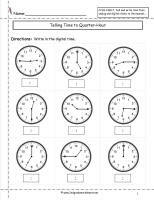 Students write the digital time shown on the analog clock.